Chloe Tragesser gave Avon fits, as she bagged four hits in Noblesville Millers’s 13-3 victory on Tuesday. Tragesser doubled in the first, doubled in the second, singled in the third, and doubled in the fifth. Noblesville Millers took an early lead in the first inning when Steward threw a wild pitch allowing two runs across the plate for Noblesville Millers. Noblesville Millers took the lead for good with three runs in the second inning. In the second Abby Brown doubled on a 3-2 count, scoring two runs and Tragesser doubled on a 0-1 count, scoring one run. Noblesville Millers scored four runs in the third inning. Noblesville Millers offense in the inning was led by Maddie Taylor, Emily Minett, Kyleigh Lowry, and Tragesser, all driving in runs in the frame. 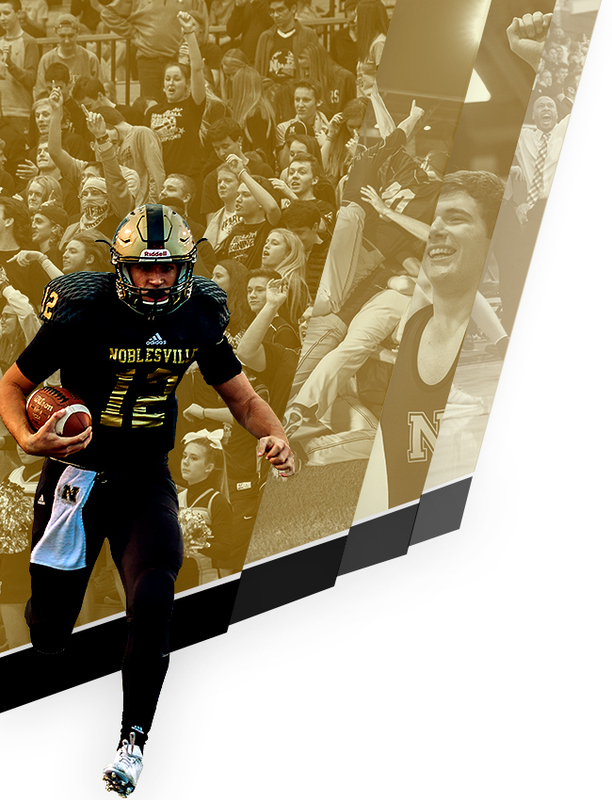 Taylor got the win for Noblesville Millers. She went five innings, allowing three runs on six hits, striking out two and walking one. Jones took the loss for Avon. She went two and a third innings, allowing five runs on seven hits and striking out one. Noblesville Millers tallied three home runs on the day. Brown put one out in the first inning. Minett had a four bagger in the third inning. Taylor went for the long ball in the third inning. Noblesville Millers tallied 15 hits. 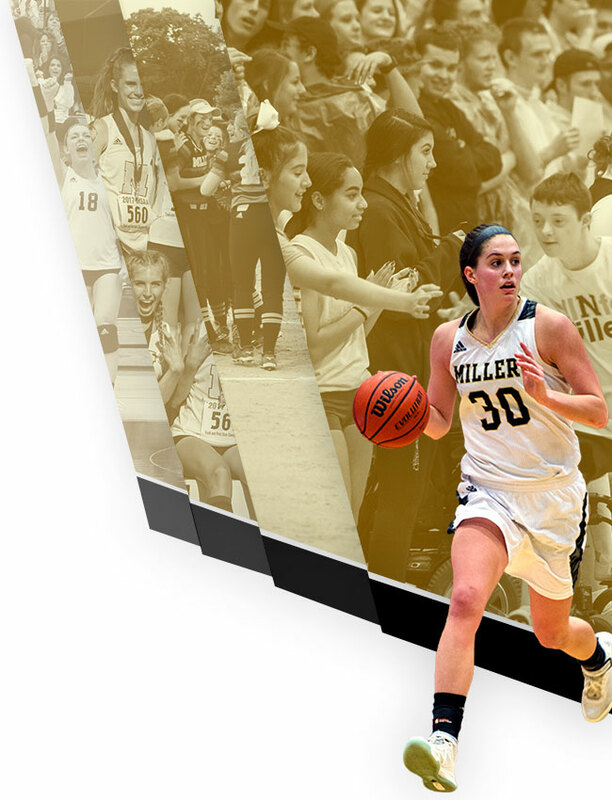 Tragesser, Brown, Ella White, and Julia Furiak all collected multiple hits for Noblesville Millers. 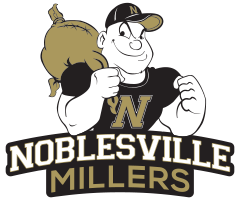 Tragesser led Noblesville Millers with four hits in four at bats. Brooke VanderBrink went 2-for-3 at the plate to lead Avon in hits.